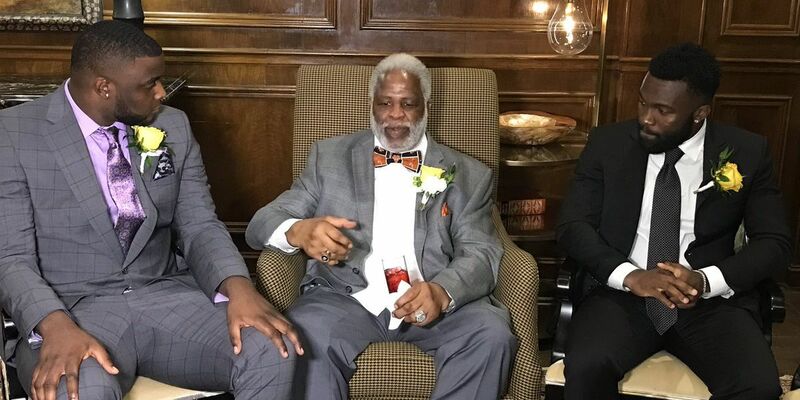 TYLER, TX (KLTV) - The Earl Campbell Tyler Rose Award was presented Wednesday night in Tyler. The winner of the 2018 Tyler Rose Award is Kyler Murray from The University of Oklahoma. The award is given each year to the nation’s outstanding Division 1 College offensive player who meets certain criteria, including having been born in Texas, graduated from a Texas high school, and/or played at a Texas-based junior college or four-year college. According to the website for the event, the player must also exhibit the enduring characteristics that define Earl Campbell himself, including integrity, performance, teamwork, sportsmanship, community and tenacity.